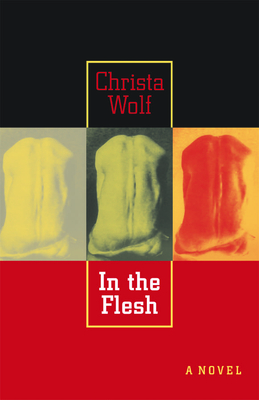 Wolf herself is such a fascinating subject, so of course her writing is as well. This short but dense novel is a haunting portrayal of the body in crisis and its impact on the self. Philosophical, political, literary--simultaneously the stuff of life and dreams.